This entry was posted in Blogpost and tagged Cliffs of Moher, Long Room, Marsh's Library, politics, Skelligs, TCD, UNESCO World Heritage Sites on August 7, 2016 by brianmlucey. This entry was posted in Blogpost and tagged masters, rankings, TCD, UCD on January 17, 2015 by brianmlucey. 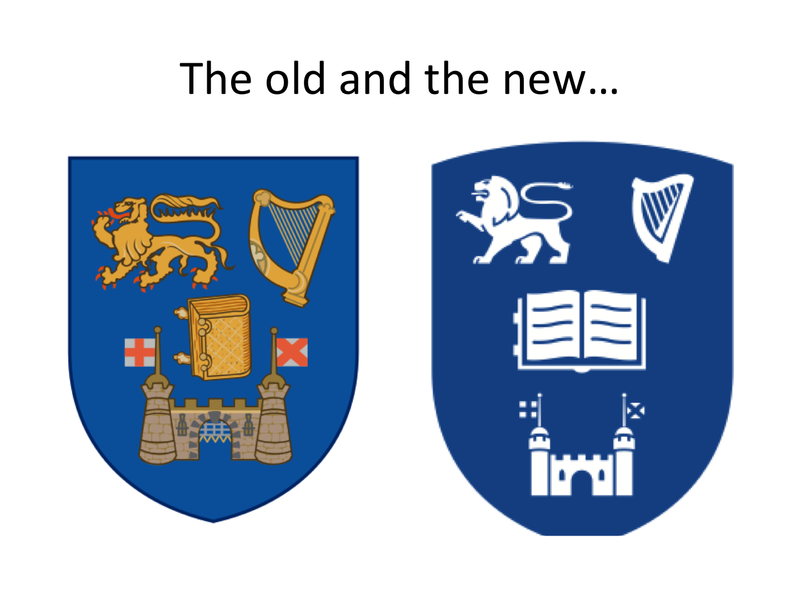 The controversy on the rebranding, aka identity initiative, in TCD rolls on. There is an open forum meeting today for all to come and share their views. My position has been made clear here and here. 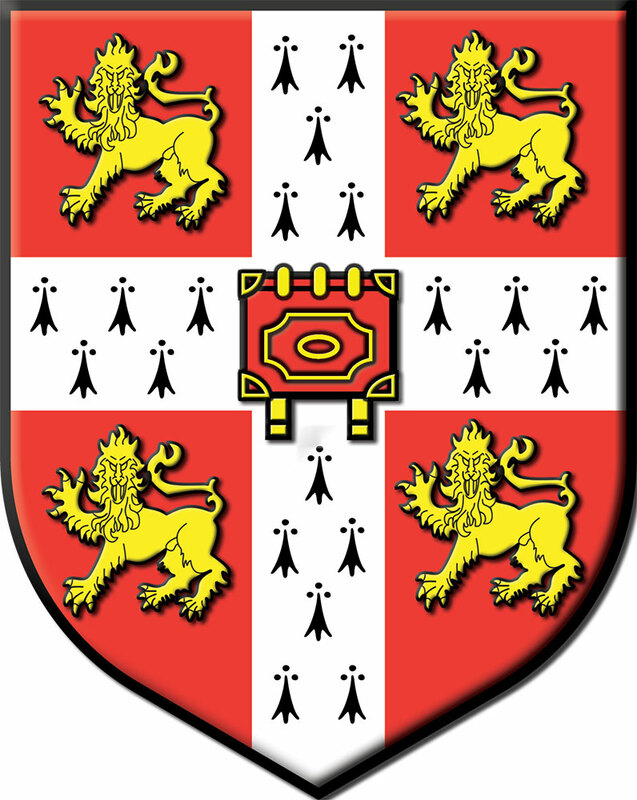 A week or so ago Professor John Scattergood, the Pro-Chancellor of the University (yes, dear hearts, The University of Dublin has and does exist with but one constituent college…) produced a memo on the arms for the Fellows of Trinity College. That memo is, with his permission, available here : Arms and Trinity. Dr Scattergood, in an email to me, stresses “It is very incomplete (I had to write it in three days from what materials were immediately available)”. Thus it should be read in that light. It is, I understand, incomplete in some details but NOT in overall thrust. The document is well worth reading. 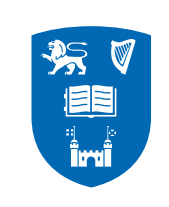 This entry was posted in Blogpost and tagged arms, rebranding, TCD, University of Dublin on April 4, 2014 by brianmlucey. The TCD re branding issue rolls on. There is a meeting planned for Friday, an open forum style. It will be interesting to hear what developments have happened. Since my last post some further thoughts have come to me. So is it out with the old and in with the new? There is an argument advanced that we need to change our name, as shown to the world. People, it seems, cannot understand that we as a college are a university. Somehow the lack of ‘university’ in our name is a bar to students. I think that this fails at the first hurdle. One doesn’t have to like the rankings race to use it. The THES world university rankings for 2014 are instructive. In the top 100 we see: California Institute of Technology, Massachusetts Institute of Technology, Imperial College London, Swiss Federal Institute of Technology, University College London, Georgia Institute of Technology, London School of Economics, Karolinska Institute, Ecole Polytechnique Federal de Lausanne, Korea Advanced Institute of Science and Technology, Ecole Normal Superieure. 20% of the top 50 are in the same non-university-name boat as TCD. I seriously doubt that they are concerned at the lack of the word “university” in their name. I doubt that they are concerned that people will look at LSE’s name and go “hmm…. Is that a world-class third level institution or a school?” The implication is that students in China, for that is where the argument lies we are told, cannot distinguish. We would want to wonder if we want these anyhow. Much high-end chinese consumption is of what might be called Veblen goods, or snob goods, conspicuous consumption designed to show that one can. Leading university ‘brands’ can fall into this category. A further argument is that while the students don’t get confused their employers will, not knowing that Trinity College Dublin is a university. From talking to people on the front-line of exports the greater problem in China is that many are unaware of where and what Ireland is. That’s not something TCD can change. The old US saw was “how will it play in Peoria”. We now need to be concerned it seems as to “how will it play in Puyang”. This presupposes of course that we want it to play there. Chinese students play an important role in Irish universities, at all levels. I have had and have now exceptionally good Chinese students in the MSc and PhD, ad know others have also. However, as a group overall they make up a vanishingly small percentage of students. The latest HEA figures give the full-time equivalent as follows : DCU 0.58%, NUIG 0.43%, NUIM 0.79%, TCD 0.64%, UCC 1.56%, UCD 1.84%, UL 1.00%. We can perhaps apply a x2 correction factor to the level to the numbers to get to fee impact but then we need to rebate that by the % of university income that comes from fees and fee waiver. Lets say that perhaps between 1-2% of university income may come from Chinese students. That’s a small tail to be wagging a large dog. To stake a strategy that affects all now and in the future on a small group which even if it were to show massive growth would still only amount to a small group would seem to be putting the cart before the horse. In any case, the chasing the Chinese game is one that all universities are playing. We might be better off looking to expand in other areas such as Latin America, Sub-Saharan Africa, or MENA. An OECD 2010 study looked at the emergent global middle class, and these areas, while smaller than East Asia, are expected to show high levels of growth. Lets ask “how will it play in Pretoria” or “how will it play in Porto Alegre”. Lets try to entice more students from areas that are closer culturally and geographically and lets not get lost in the herd of the 1000’s of other universities chasing the chinese market. This may seem small but the portcullis was the badge of Margaret Beaufort, mother of Henry VII, founder of the Tudor dynasty whose last member Elizabeth I was the founder of the college. It seems reasonable to me that the founder’s arms might be retained in part. Doing so is not to in any way approve or disapprove of their politico-historical activities. It is to recognize that we are a Tudor foundation. We have removed the clasped bible from the shield and replaced it with an open book, to show we are open. This issue seems not to worry Cambridge, whose coat of arms shows a similar closed book. If we are to have an open book then we should endeavour to have 1592 inscribed therein to remind people that we are an older university.There is also a perception that the objective is to secularise the shield. Leaving aside the incongruity of a college named after a particular deity trying to secularise part of its identity, a glance at the coats of arms and public logotypes of ancient universities shows a plethora of religious motifs. I warrant that in Heidelberg, or Salamanca or Coimbra they are not concerned about the overt particular religious symbolism on their logos. Nor should we be. We should instead use this as an example of how we can evolve from an explicitly religious foundation to a modern open university. 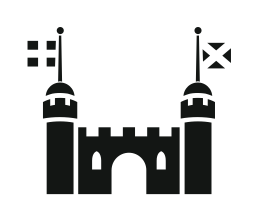 On the towers of the castle of the previous shield we saw two red flags – these are now gone replaced by blocky dark icons. 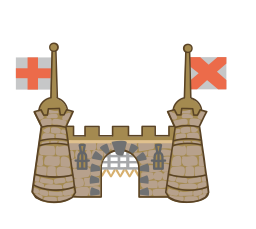 The previous standards were the cross of St George and St Patrick’s saltire. Again, for no good reason historical significance has been lost. The meaning of the two flags together was to represent unity. We should use this as showing that we have as a college been a bridge for the many traditions of this state throughout centuries. 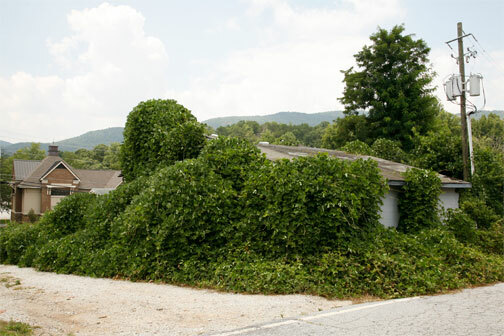 Instead it is down the memory hole with it…. We have changed the colours from blue and gold to blue and white. There is a frankly risible argument that blue and gold is confusable with the blue and yellow of brands such as Ryanair, Ikea Walmart etc.. It is seen, we are told, as cheap. Leaving aside some of their more unpleasant practices, if TCD were to be confusable in its space with the world leaders of Walmart, Ryanair and Visa we would be in a much better place than we are now. Blue and white is to be used. Will we now be confused with Sherry Fitzgerald, Boots, Cadburys, Danone or Sprite or Axa? In parenthesis, the blue and white colour palate is heavily used in the corporate world. A look at the Interbrand top 100 will show this clearly. Some persons might well see moving us towards this palate as a subliminal move to a more corporate look. The colours as per the previous crest also have historical significance. 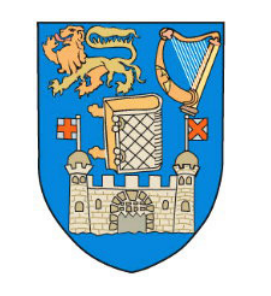 The crest of the Tudor Kingdom of Ireland (recall we are a Tudor foundation) was a golden harp on an blue background, an evolution of earlier normal influenced Irish crests and badges. That is why we have the colours of the original shield, and this palette is retained (without any concerns around confusion with value brands) in the presidential (previously royal) standard of Ireland . 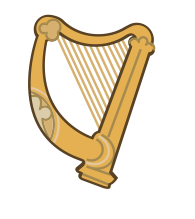 The new harp also eliminates the shamrock that was in profile on the previous one, again seemingly without any rationale. A final argument used by some, not thankfully in TCD, is that for a rebrand €100k is not much. It may not be for some but for a cash starved deficit running univeristy its a good chunk of money. As paper never refused ink no consultant ever refused commission. Spending this money, tampering with a brand that has stood the test of time in the hope that it might attract some more Chinese students, that seems wrongheaded. It does nothing to advance teaching and learning excellence, nothing to advance research excellence, adds nothing to the student experience. In that context, its a waste of money. This entry was posted in Blogpost and tagged California Institute of Technology, china, History, Imperial College London, india, marketing, Massachusetts Institute of Technology, rebranding, TCD, third level, veblen goods on April 2, 2014 by brianmlucey.